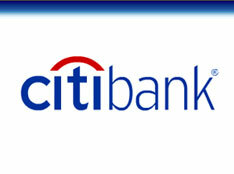 Pro-Found Software, Inc. assisted Citibank with its Internet banking initiative by designing and implementing the integration between the web-based user interface and existing back office systems. The system supported thousands of simultaneous transactions distributed across 9 different legacy systems. We used middleware and component based technologies (CORBA, messaging, and workflow) to enable Citibank to leverage existing systems, while ensuring security, transaction management, and reliability of service.